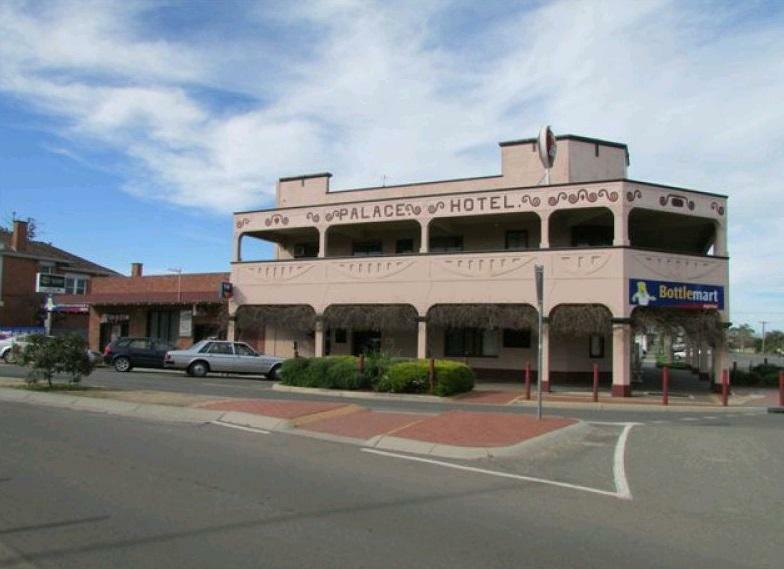 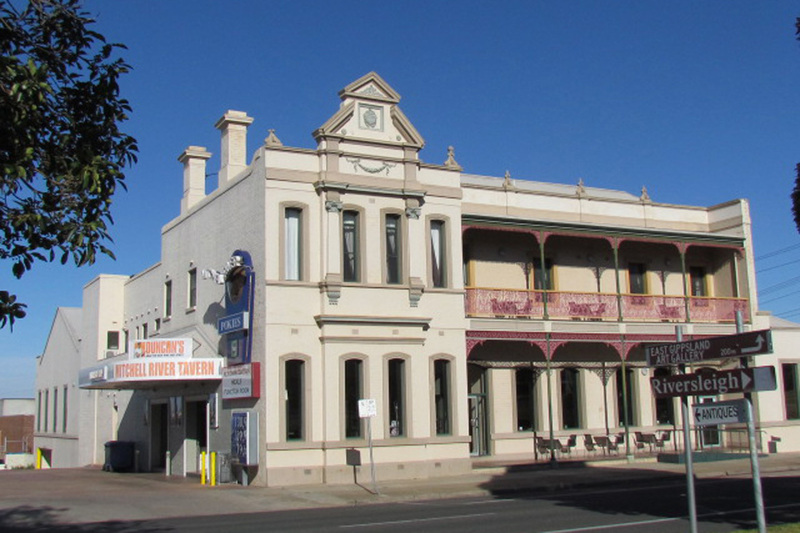 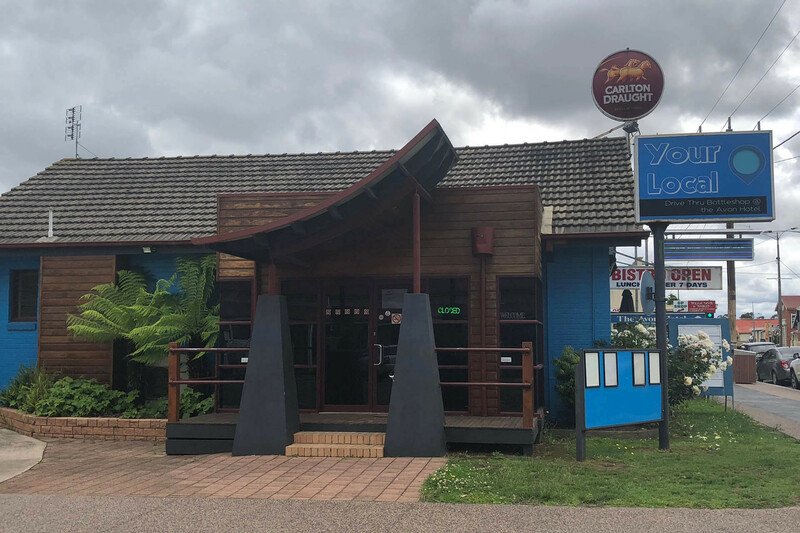 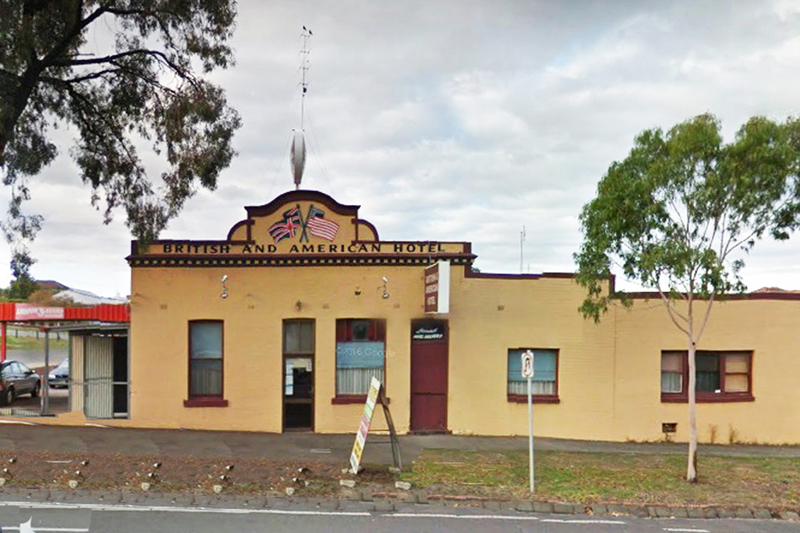 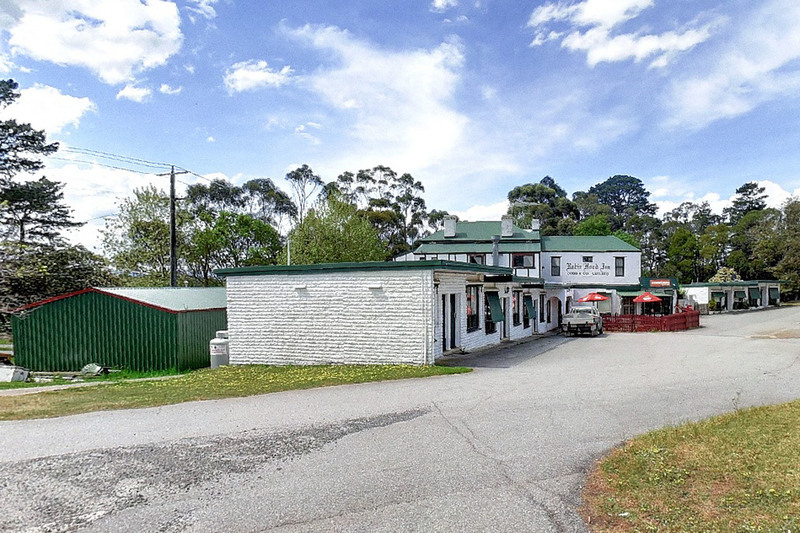 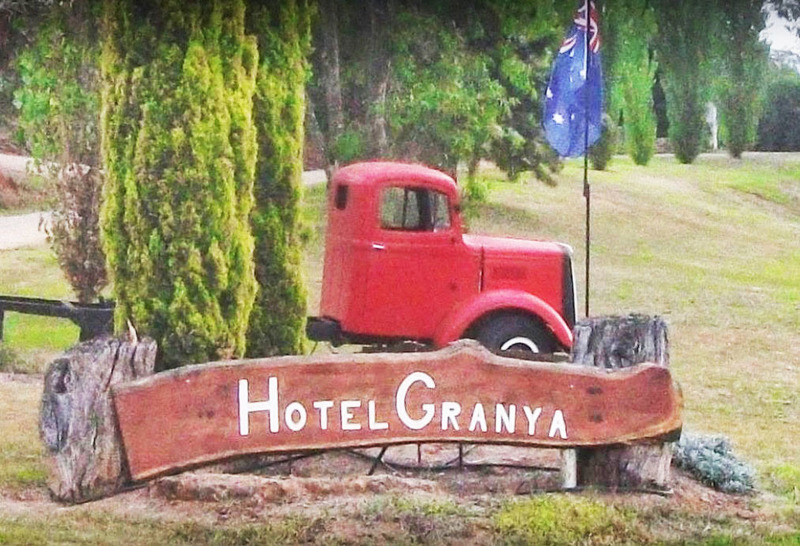 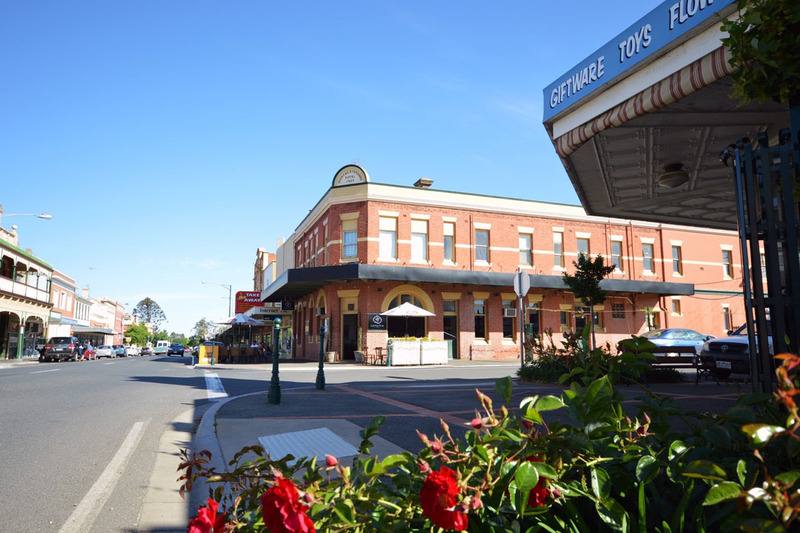 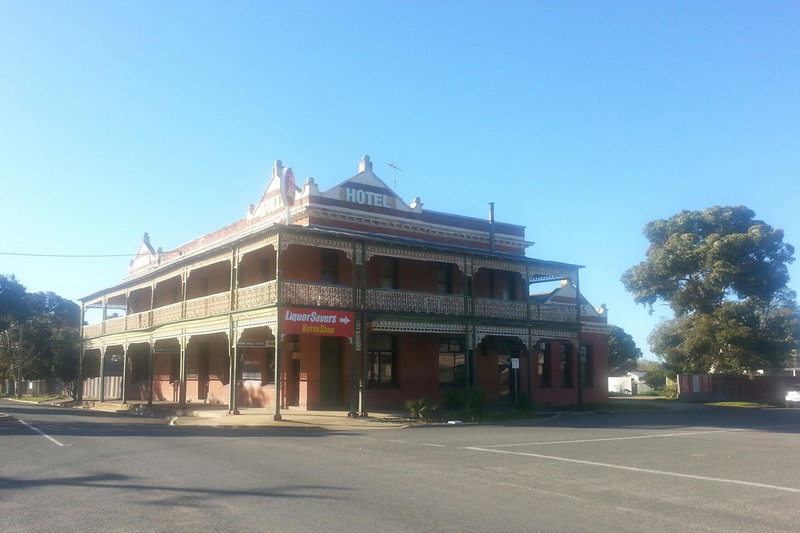 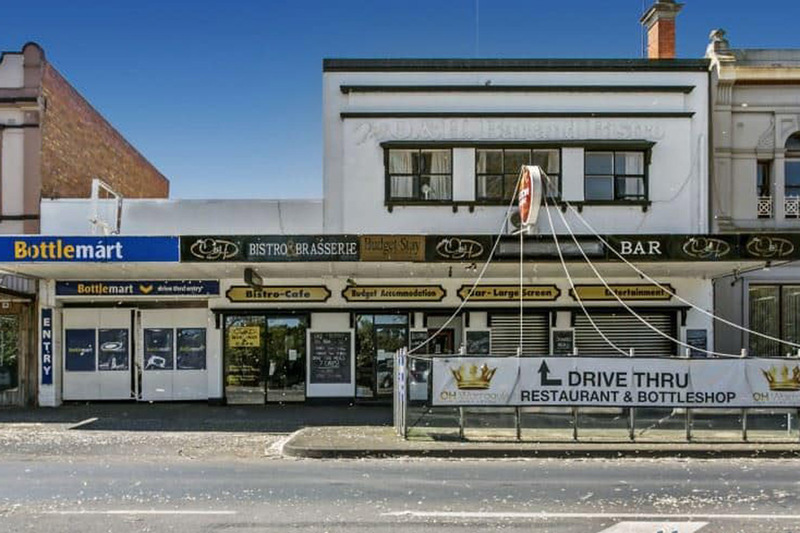 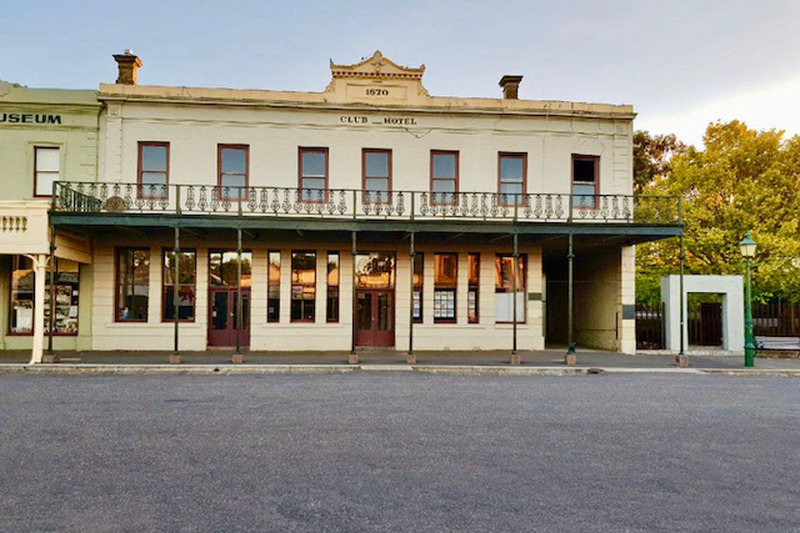 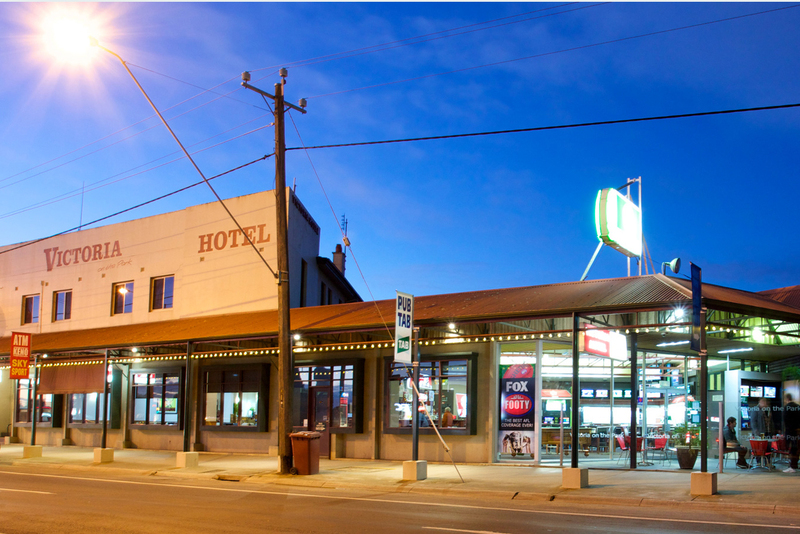 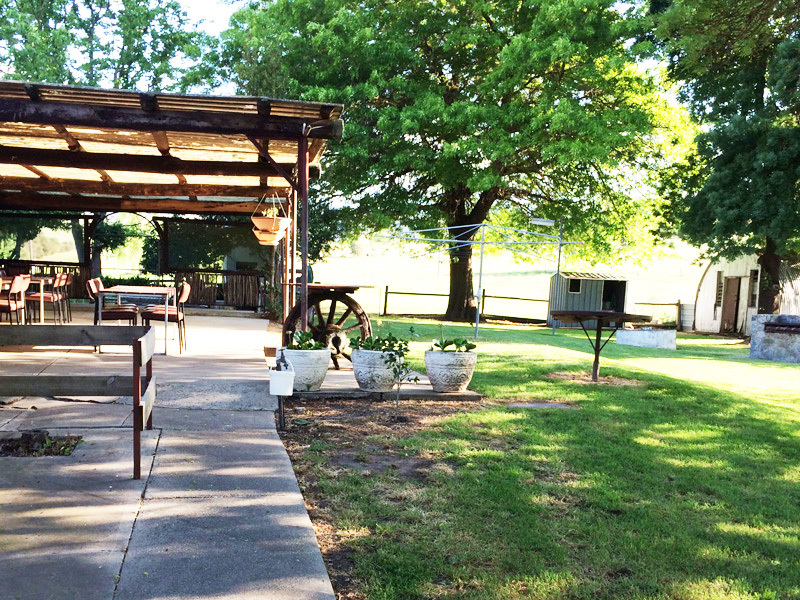 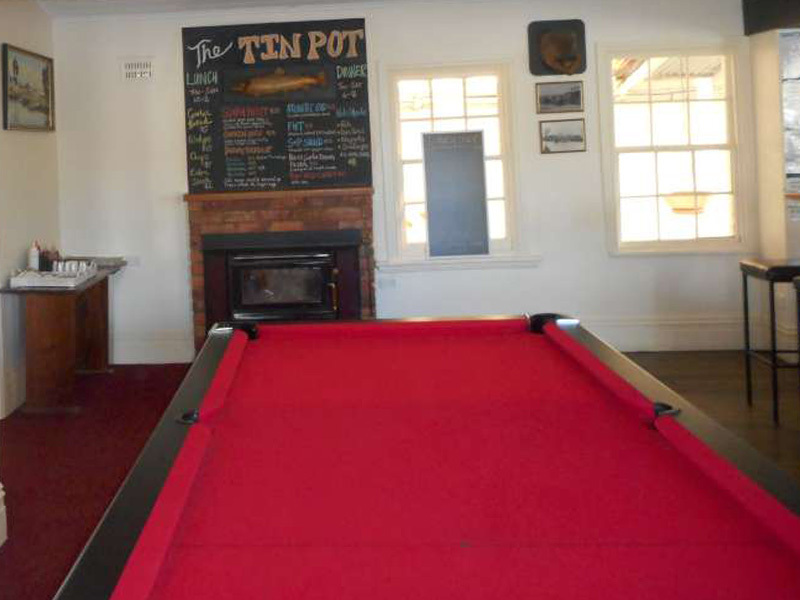 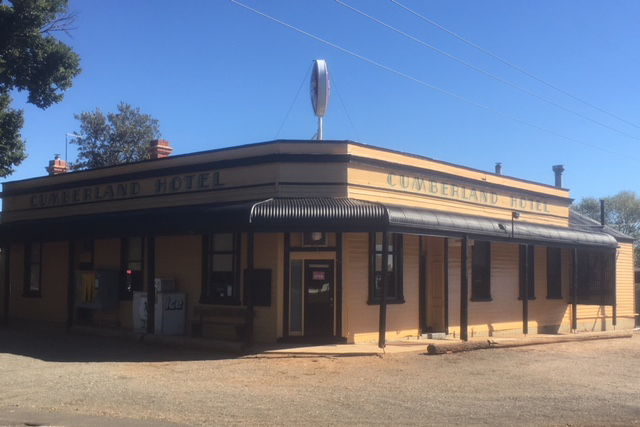 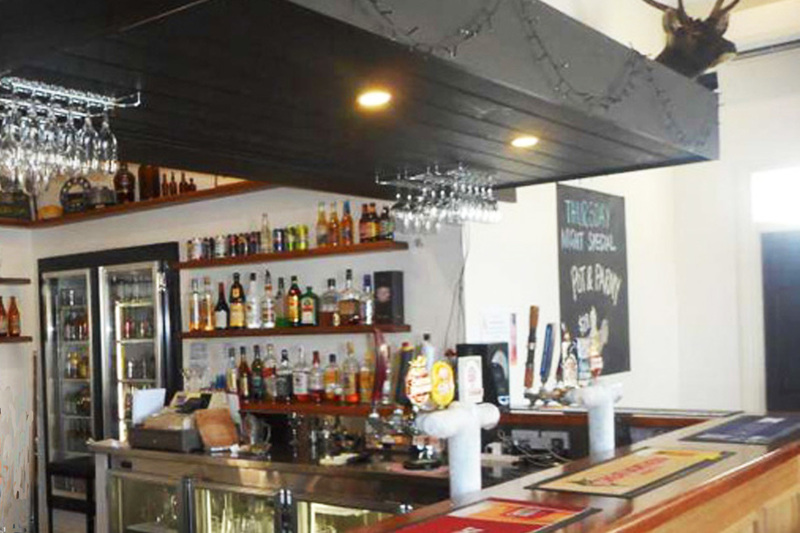 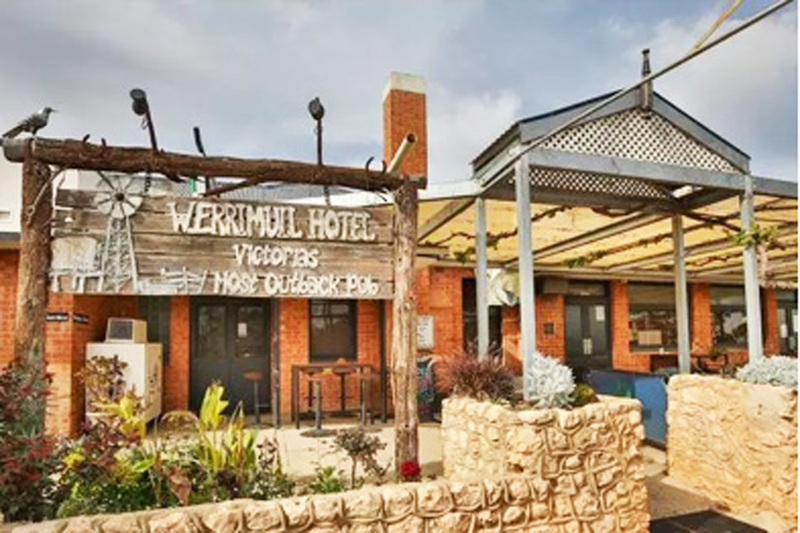 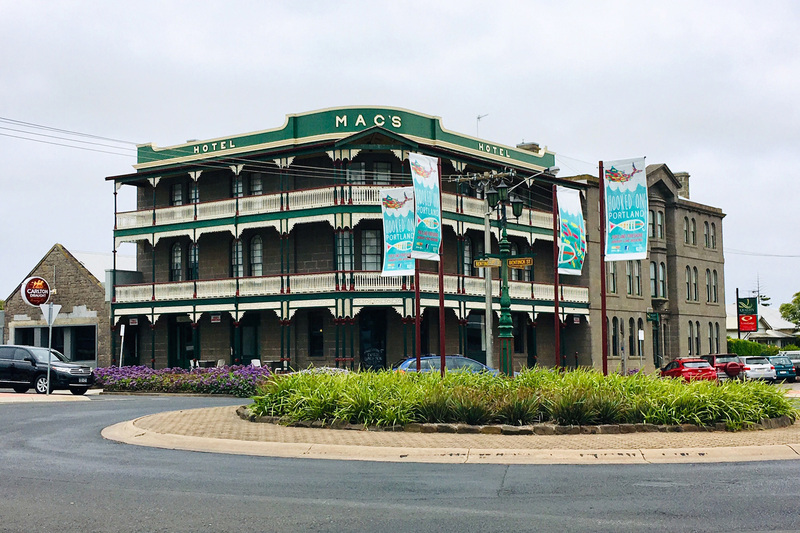 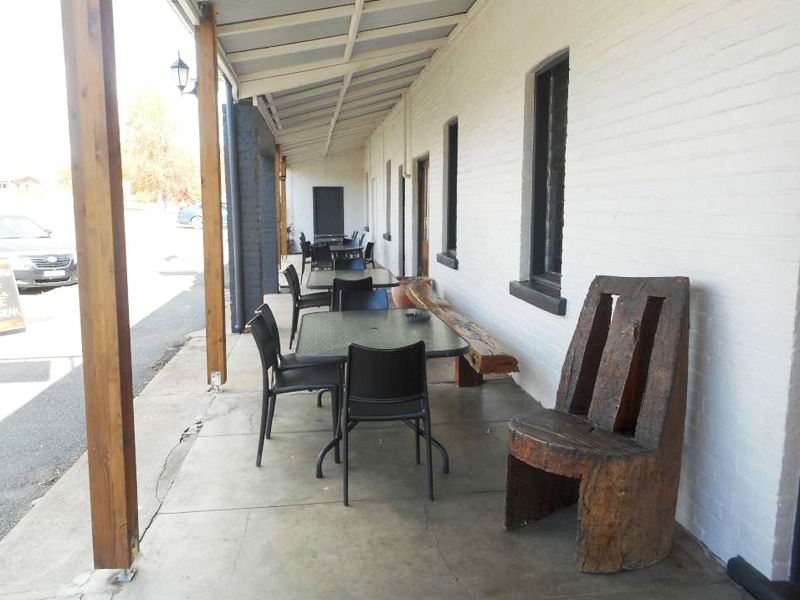 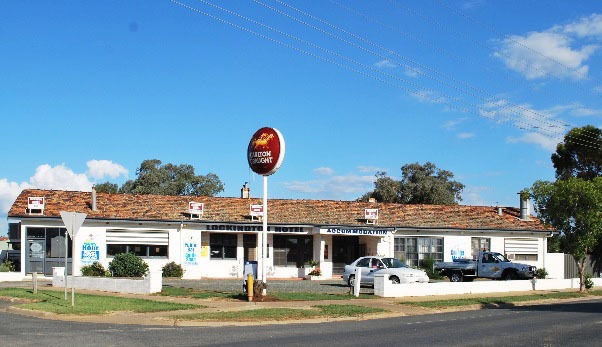 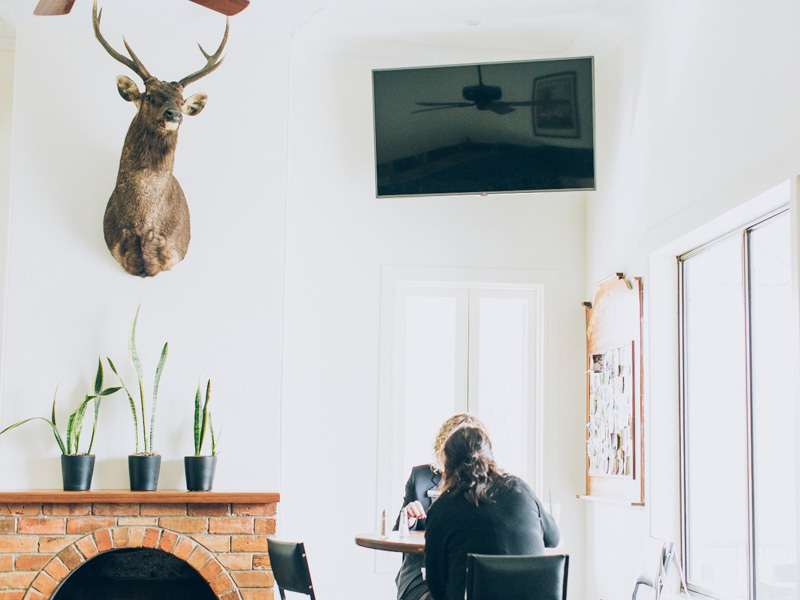 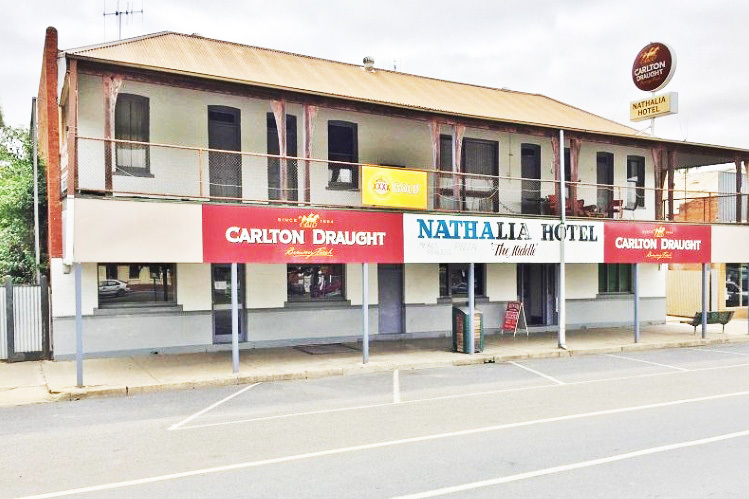 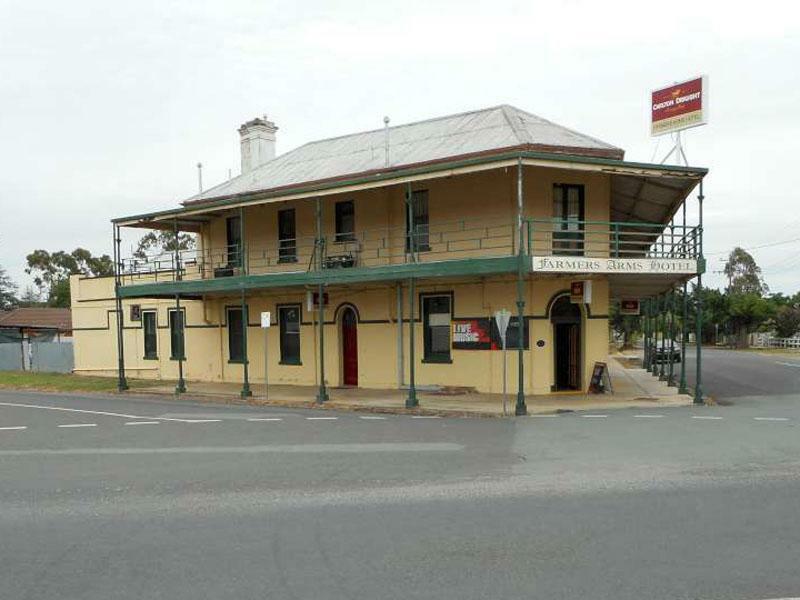 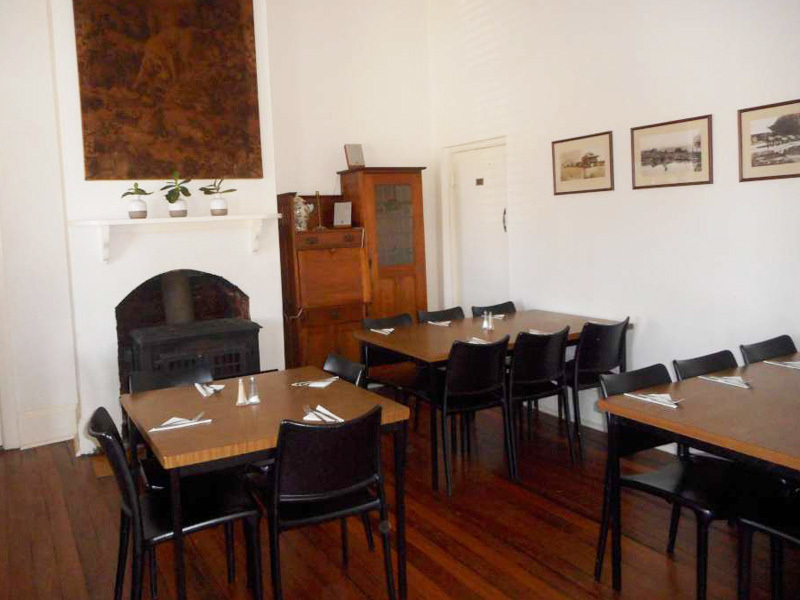 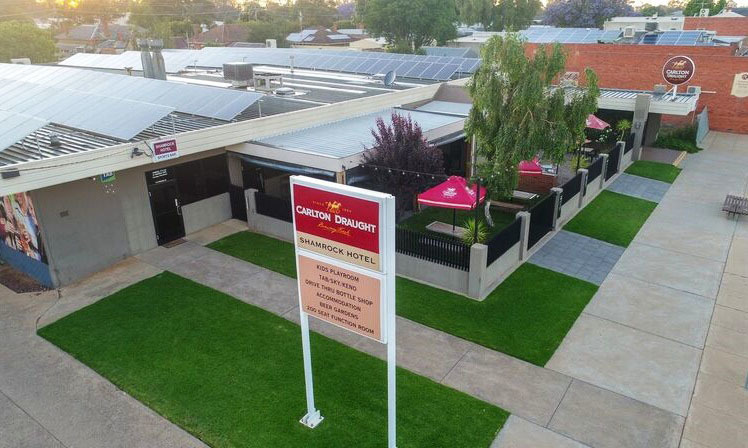 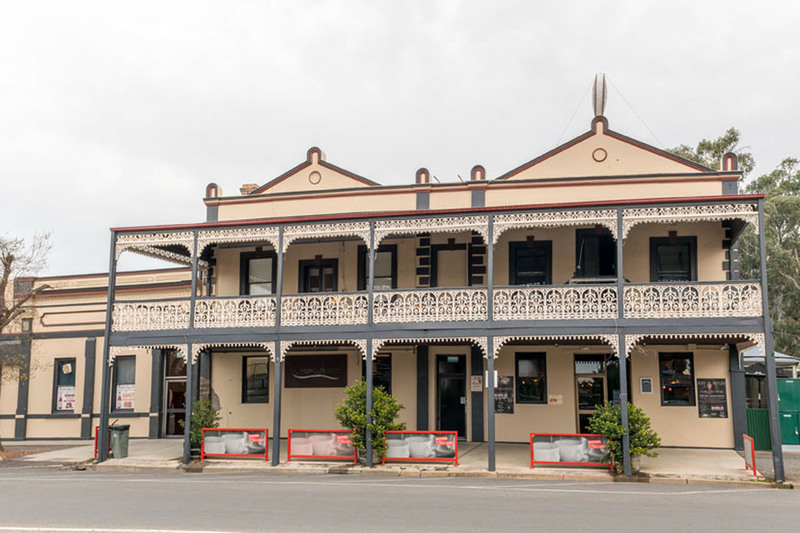 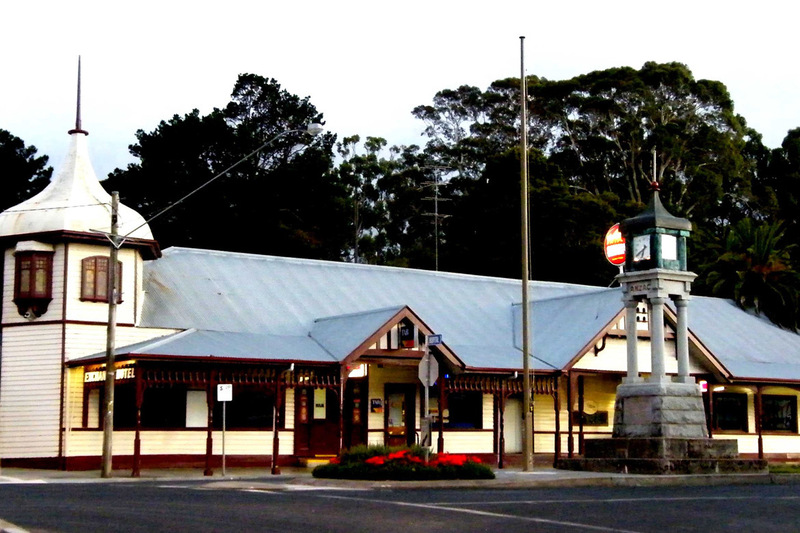 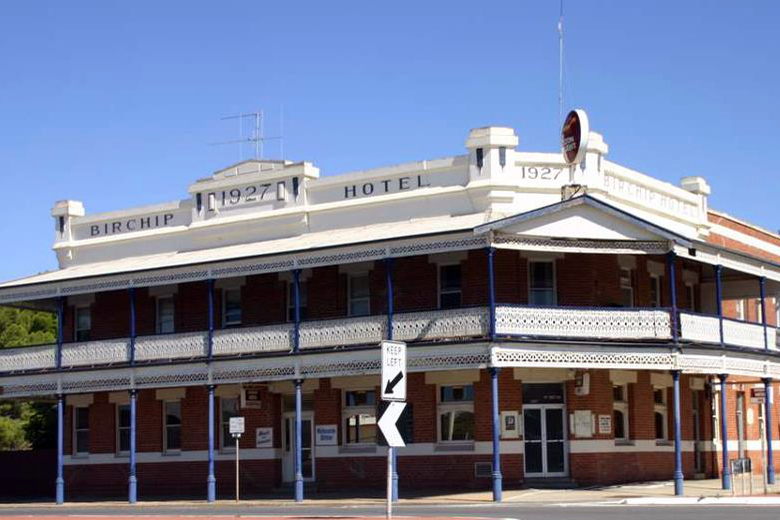 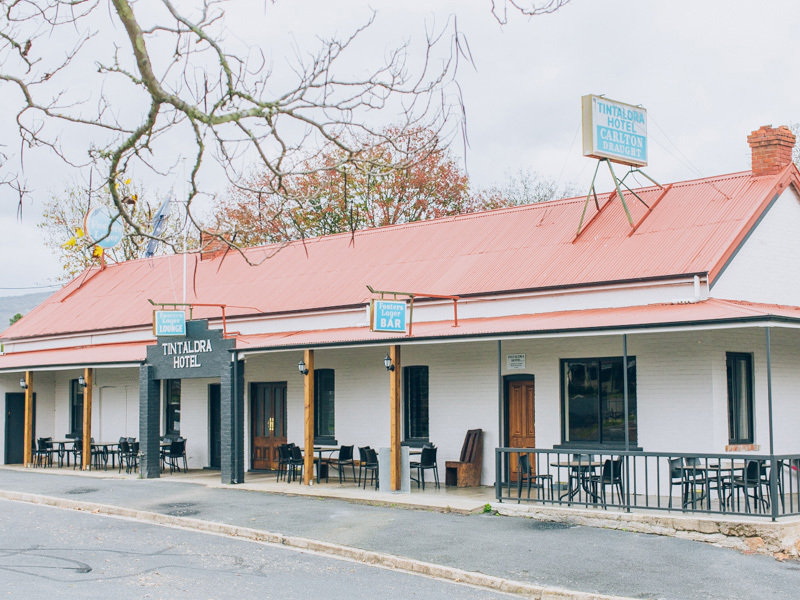 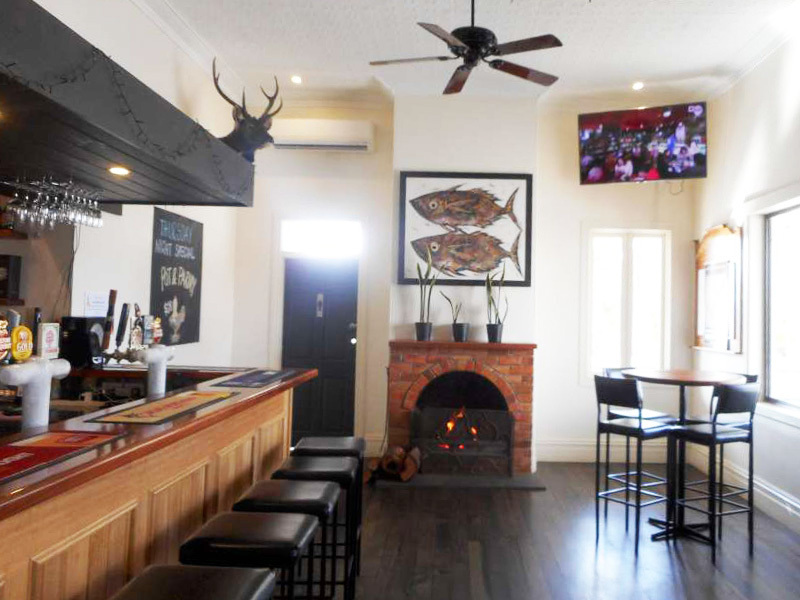 The Tintaldra Hotel is a typical country Hotel beautifully positioned overlooking the mighty Murray River and situated on over 4 acres of completely fenced and gated land providing the incoming buyer plenty of scope for development STCA. 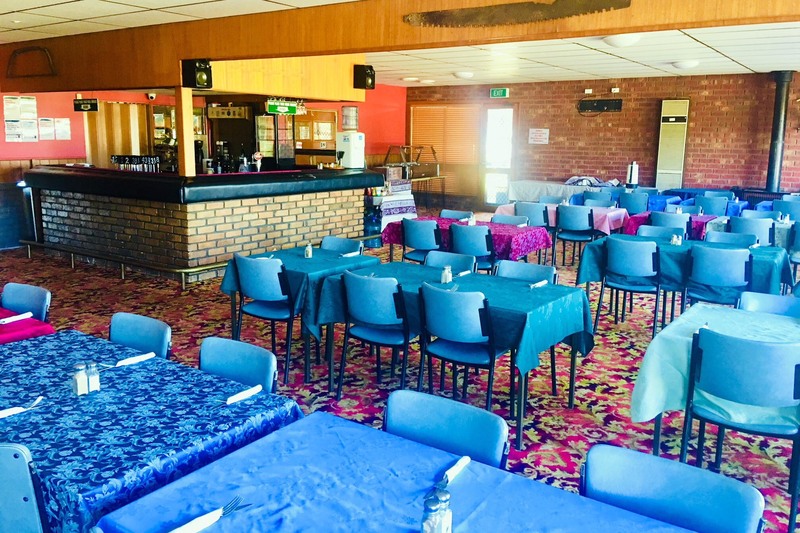 Currently closed, the building has been well maintained and is in very good condition with recent major refurbishments and upgrades to facilities including a new grease trap and new septic system and treatment plant. 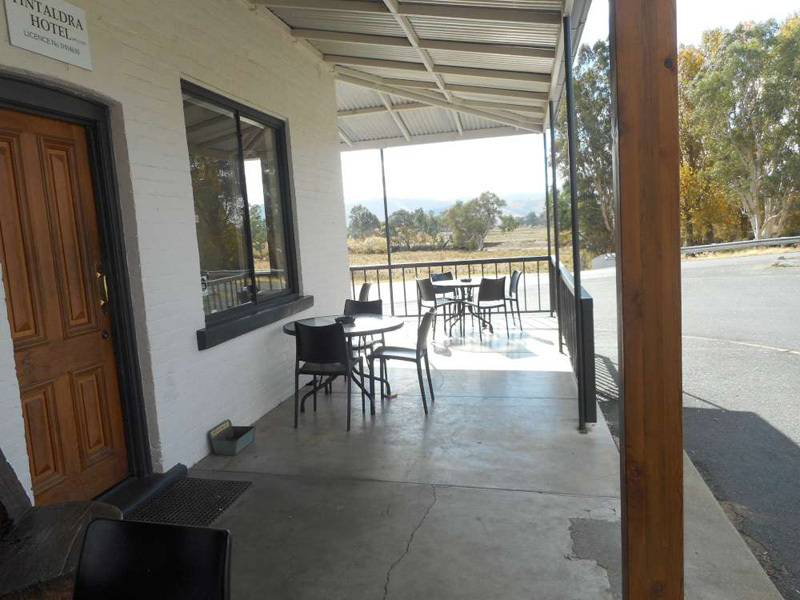 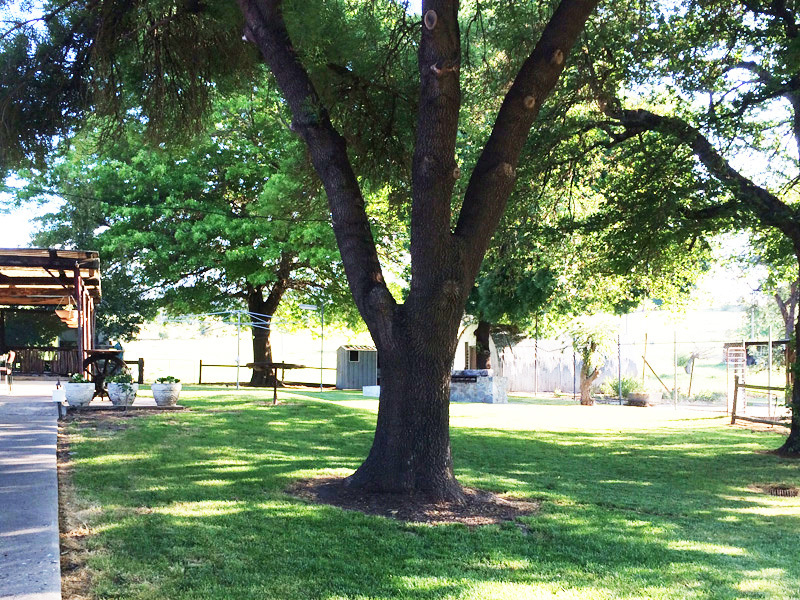 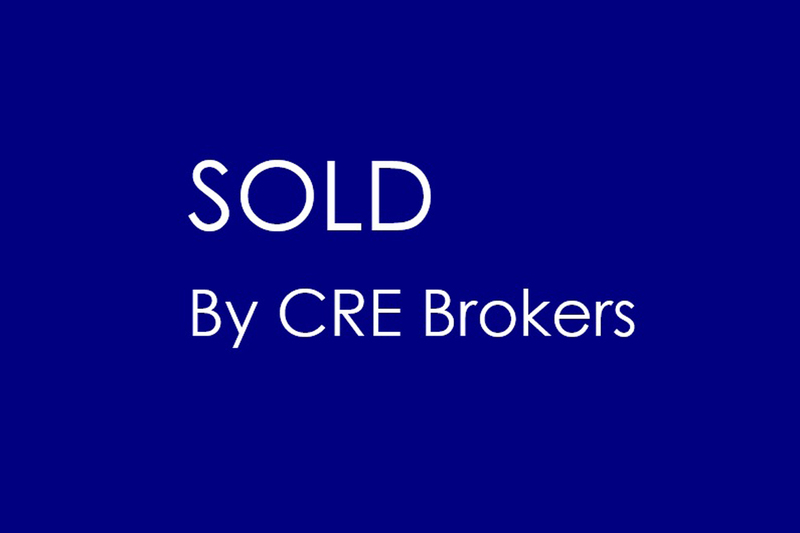 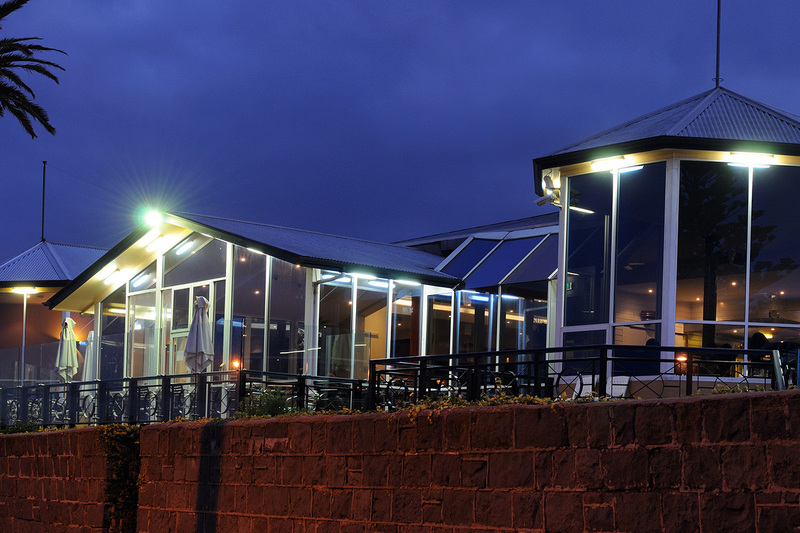 The property also holds a water licence which is quite a valuable commodity. 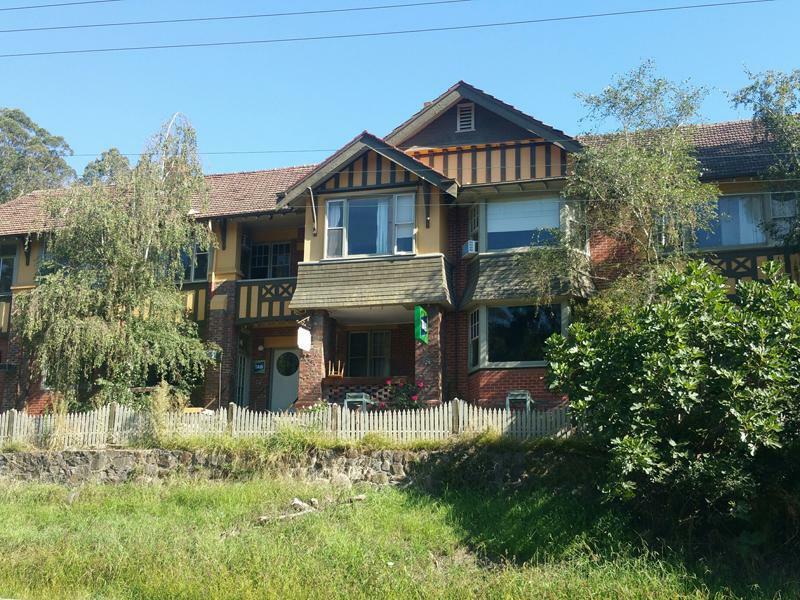 Contact Ian McDonald for further information and make an appointment for an inspection today!